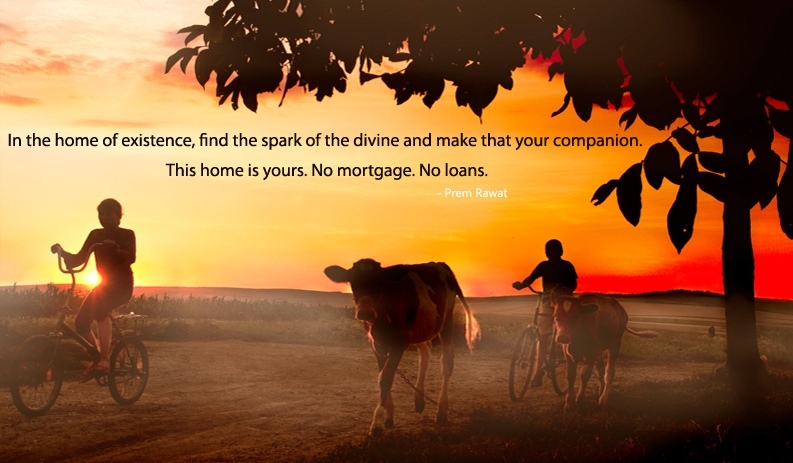 In the home of existence, find the spark of the divine and make that your companion. This home is yours. No mortgage. No loans.